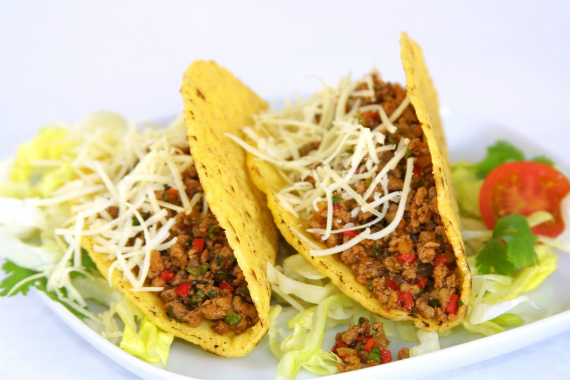 When you’re in the mood for great Mexican food, join us at Tortilla Jack’s. We put a lot of hard work into our delicious tacos. Everything is cooked to order and made from scratch. We use fresh produce and meat daily. "Tacos worth talkin' about. https://www.yelp.com/biz/tortilla-jacks-mexican-restaurant-topeka"
"It's easy to make food with love when you have support like this. " "Fresh, scratch-made recipes served every day." "Bringing the flavor to a table near you. " Yes, I'd like to receive news from Tortilla Jack's Mexican Restaurant. Sign up for the Tortilla Jack's Mexican Restaurant Newsletter!